About 1.2 million applicants are presently competing to clinch 1,112 job openings to be filled by the Nigeria Immigration Service, Premium Times exclusively reports. 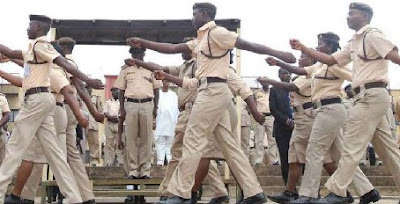 The paper had on Monday reported that the Service is recruiting 1,112 officers in its ongoing recruitment drive, according to its Comptroller General, Muhammad Babandede. Bia oga comptroller my name must come out of in Jesus Christ name. Amen.